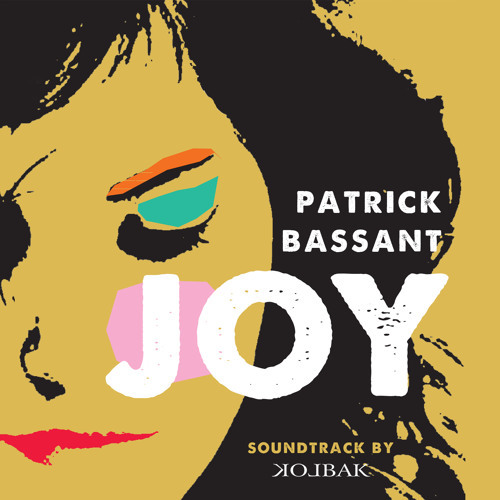 Soundtrack to the debut novel of Patrick Bassant, called "Joy" (ISBN 9789028424937). Written, produced and performed by KOLBAK/Harold Pflug (except where indicated). Recorded at Studio Cura, May-September 2012 (c) 2012 Harold Pflug.